What do golf balls, bullet casings, baby food jars, and a 1902 silver half dollar all have in common? Each item was found by someone poking around in Norway Valley. 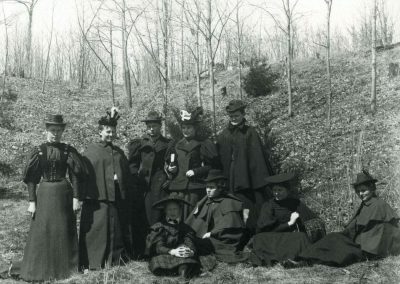 Since the early 1880s, students have made the woods their playground, and faculty have found in them an opportunity for classroom research and field study. The current trailhead starts near the fire hydrant behind Regents Hall. The winding half-mile path, under a forest canopy, provides a brief respite in the natural world. Spring wildflowers such as jack-in-the-pulpit, wild ginger, and bloodroot dot the landscape. In the frigid winter, snow crunches underfoot while observers spot tracks from deer, turkey and rabbit. The three-foot-wide path attests to many hikers over the years. 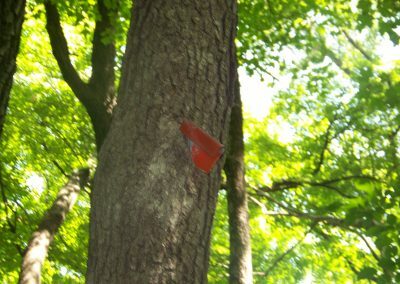 Looking more closely at the trees, hikers will find carved initials such as “JAW” or fading chiseled arrows directing cross-country runners. 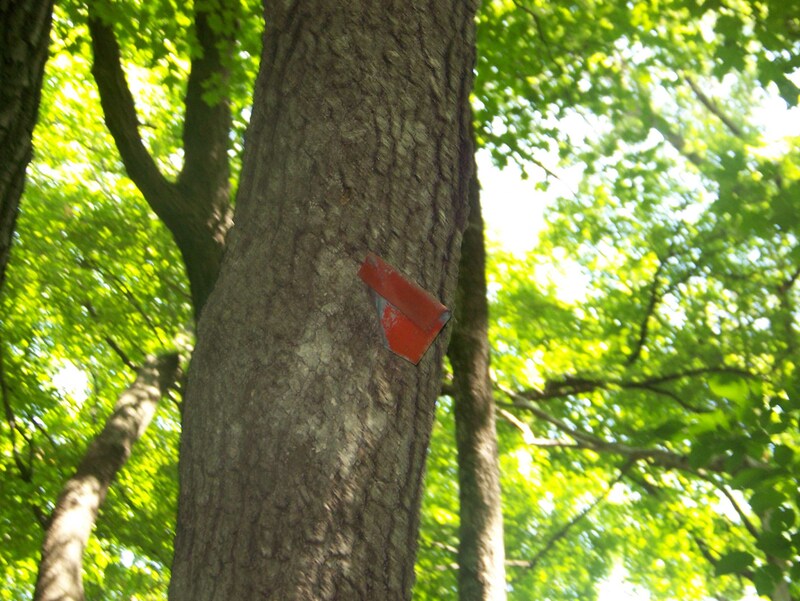 Up in the trees are embedded red metal triangles that occasionally provide yet another directional clue. 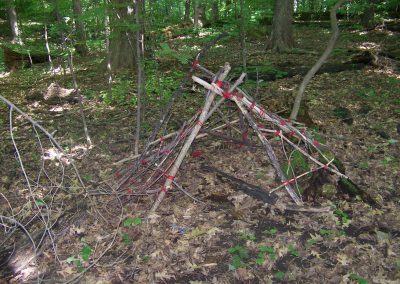 Remnant forts and art projects are scattered about, too. 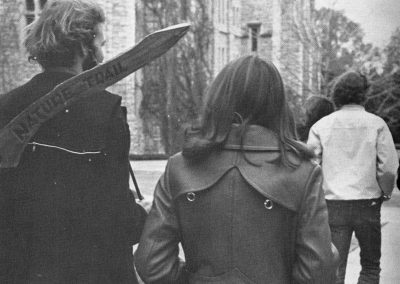 In the mid-1970s, President Sidney Rand created a special task force that addressed what the college should be doing to preserve the valley and its various natural endowments. 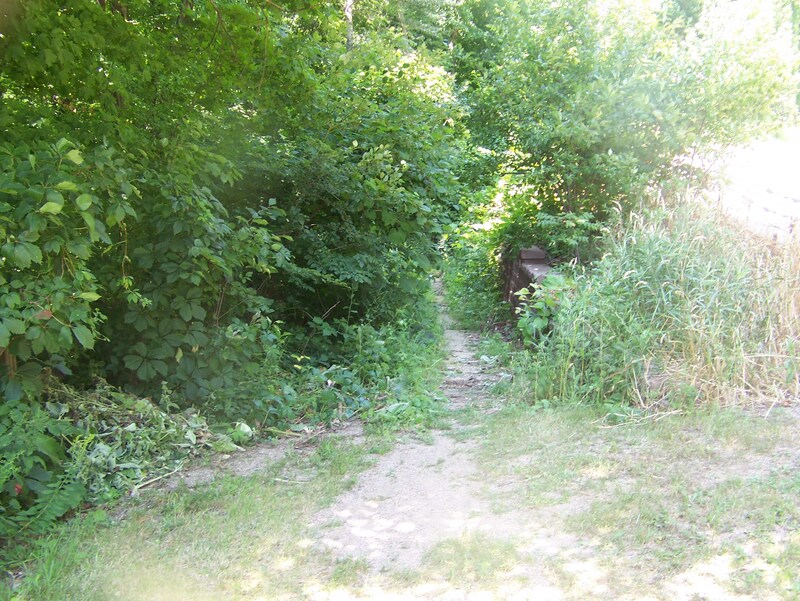 Recommendations included placing wood chips or other materials on the path, installing metal signs for plant identification, and adding the occasional bench. 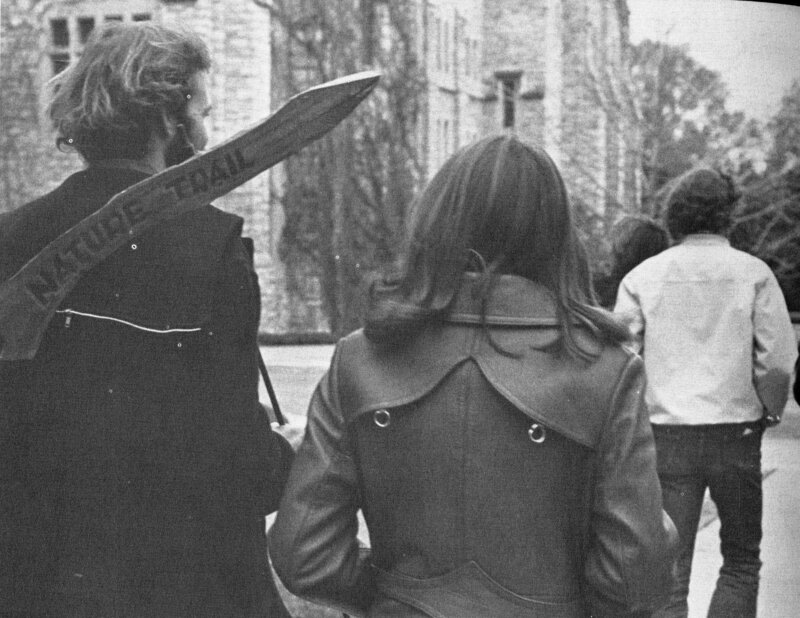 Professor Harold Hansen ’38 created wooden signs for trail identification (the signs have long since disappeared), and landscaping was undertaken to alleviate erosion on the hillside paths; unfortunately, the benches never materialized. 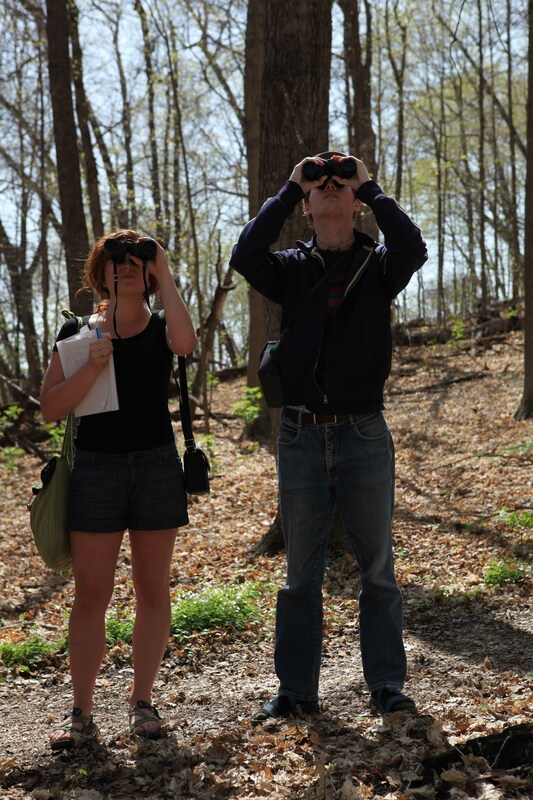 Rebecca Rand ’10 and Former College Pastor W. Bruce Benson Check Out the Spring Flora. Student Naturalists Staking Out Trails in Norway Valley, Spring 1974. 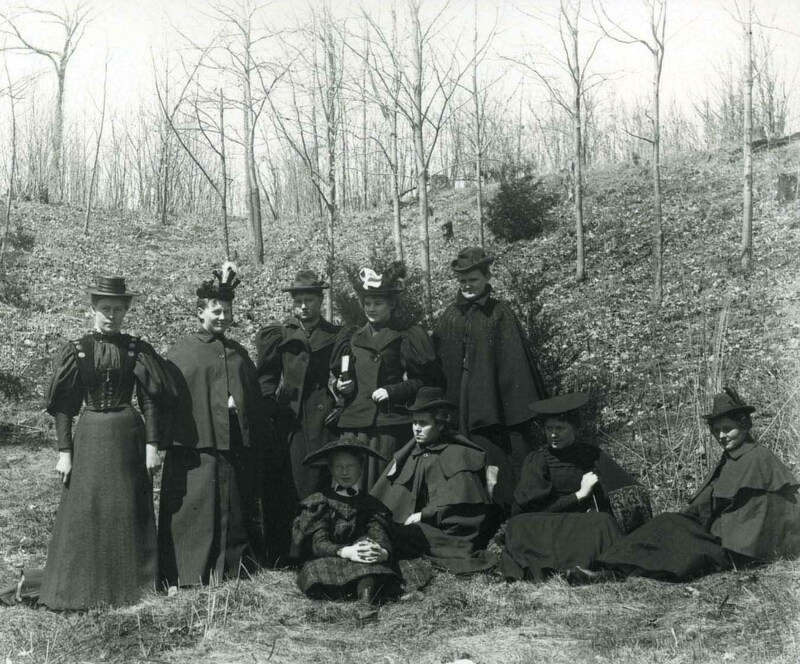 St. Olaf College Students Enjoying a Walk in Norway Valley, 1897. Norway Valley starting point, behind Regents Hall (near fire hydrant). 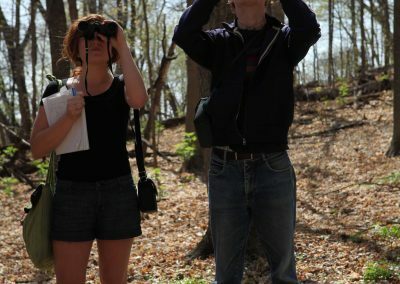 Student naturalists get phenological about spring. 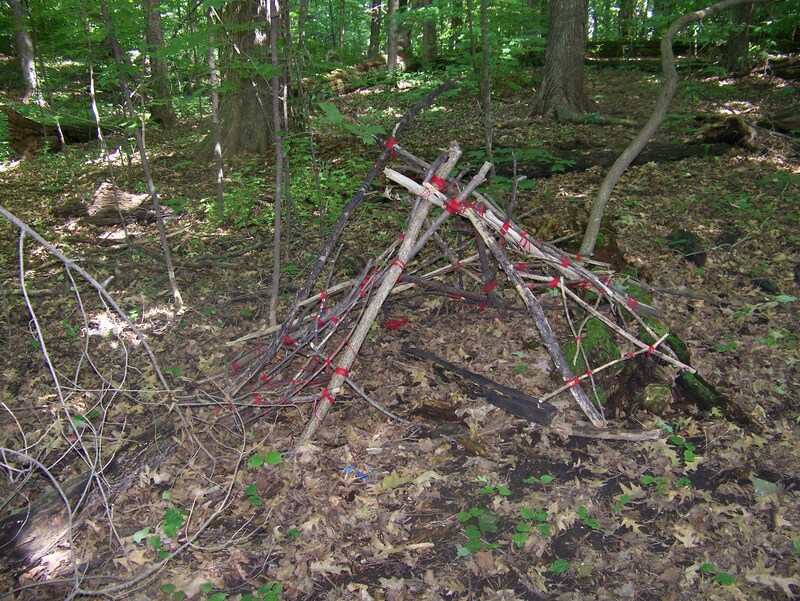 It is not uncommon to find student-made art decorating footpaths in Norway Valley.